Why We Love It: Aurelia Probiotic Skincare Refine & Polish Miracle Balm contains natural rice-bran beads designed to help refine skin. The mask then emulsifies on contact with water and turns to a milky fluid rinsing completely clean, and leaving skin feeling soft, bright and glowing. Step 1: Apply the balm to clean dry skin, avoiding the eye area, and leave on the skin for 5 -10 minutes. This allows the active enzymes to deeply exfoliate. You may feel a slight warming sensation. Step 2: If you desire manual exfoliation with the refining beads, massage in circular motions. Step 3: Finally add a few drops of warm water to your face to transform this luxurious balm into a gentle milk and then rinse off. Pat skin dry. Use three times a week or as required. 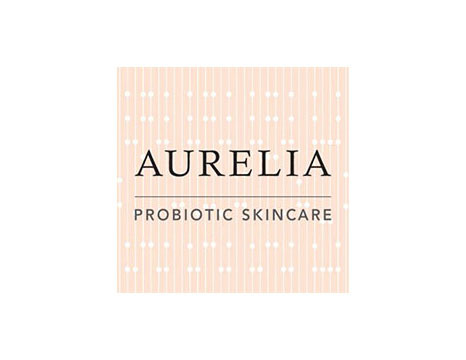 Founded by Claire Vero, Aurelia Probiotic Skincare, is made in Britain, with the purest of BioOrganic ingredients sourced sustainably and ethically from around the world. Claire's mission is to create highly effective, transformational probiotic skincare, and the company prides itself on being probiotic skincare pioneers who lead the way in harnessing this new, natural technology.